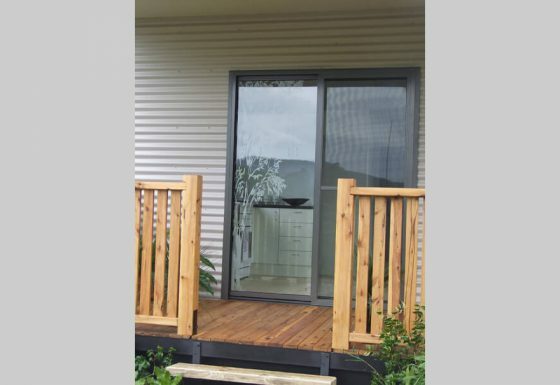 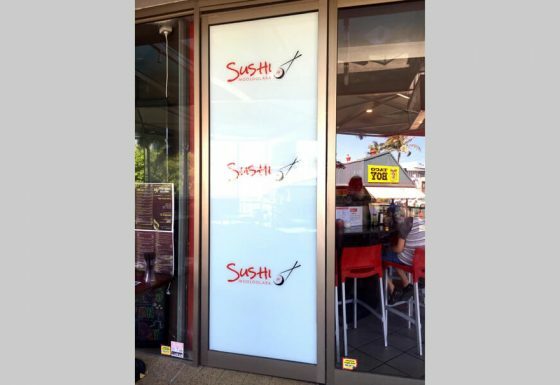 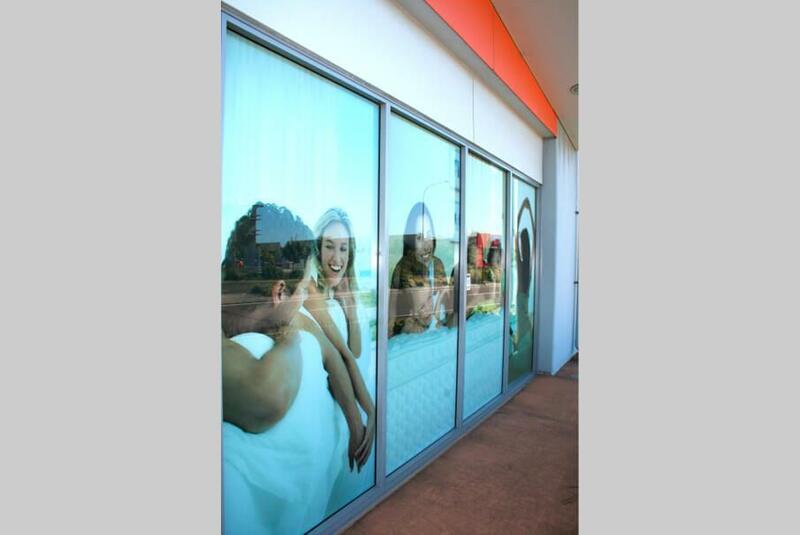 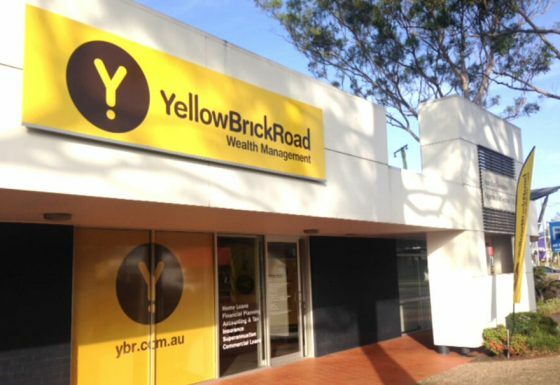 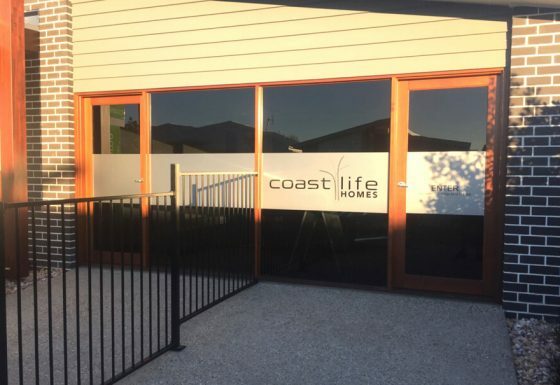 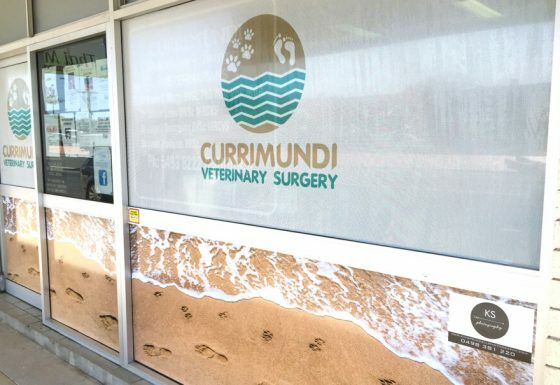 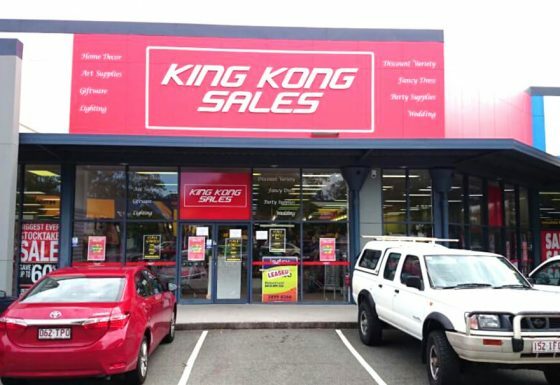 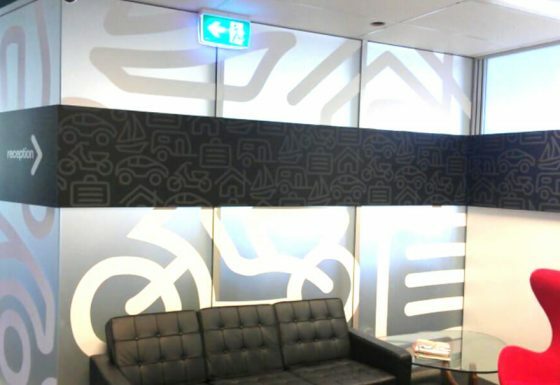 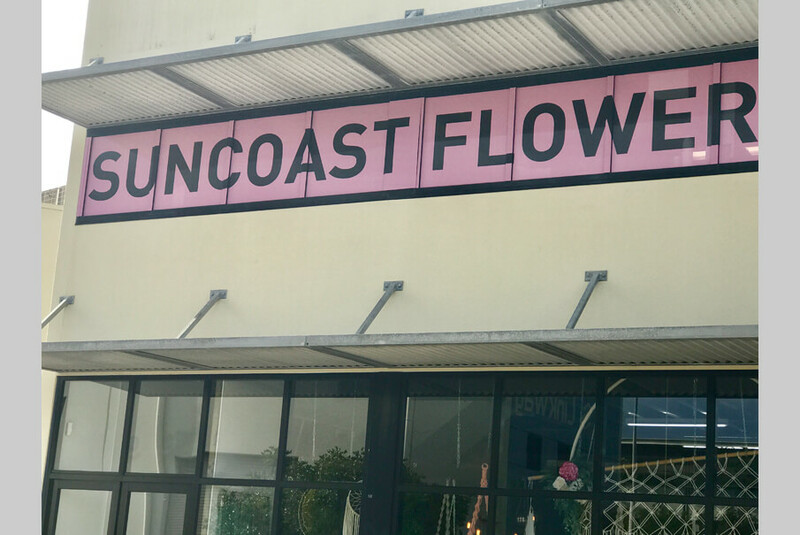 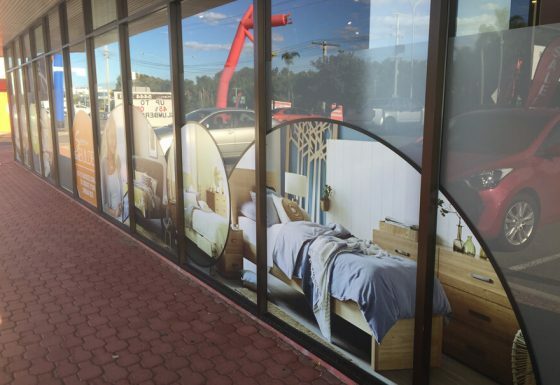 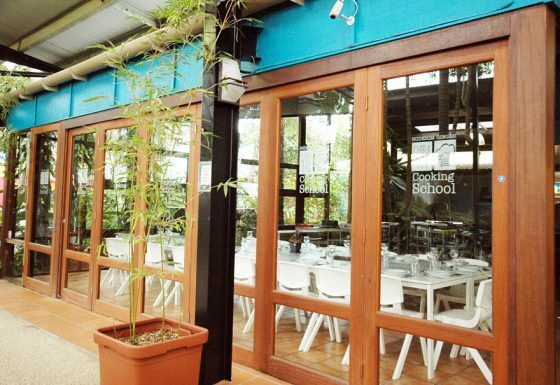 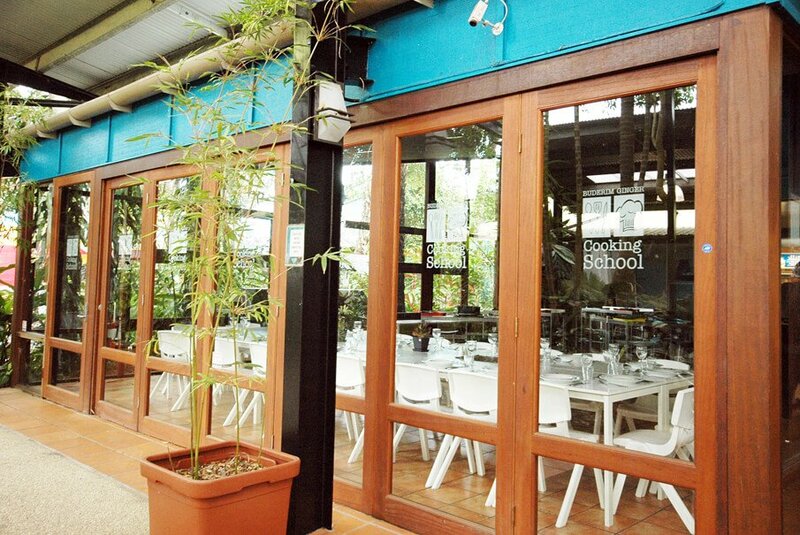 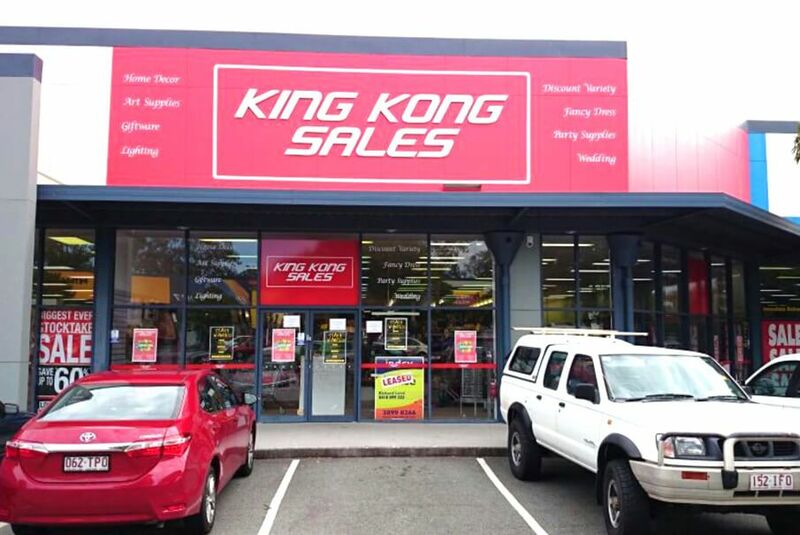 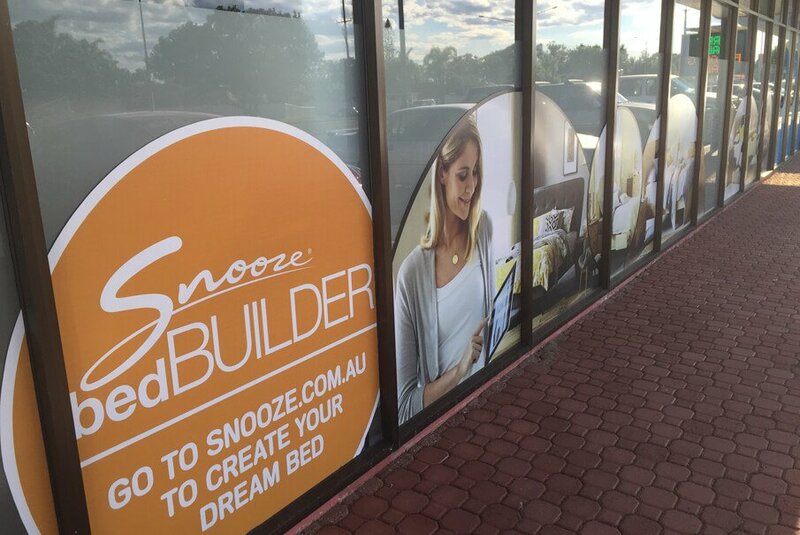 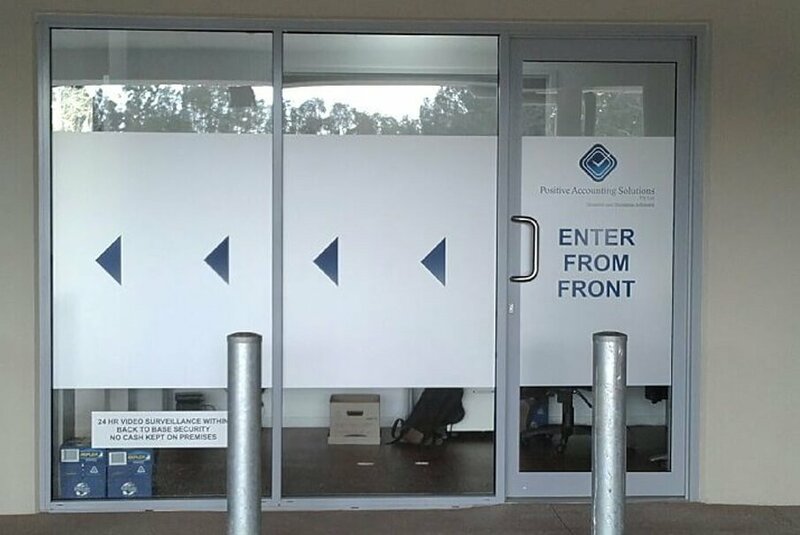 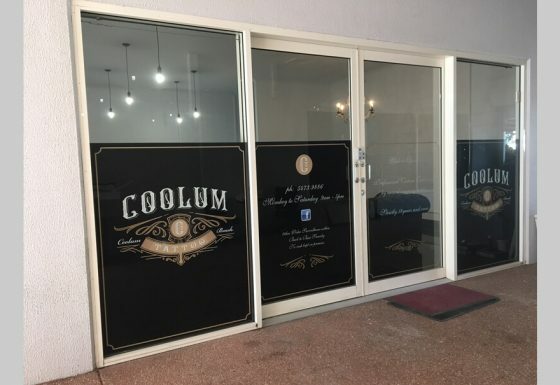 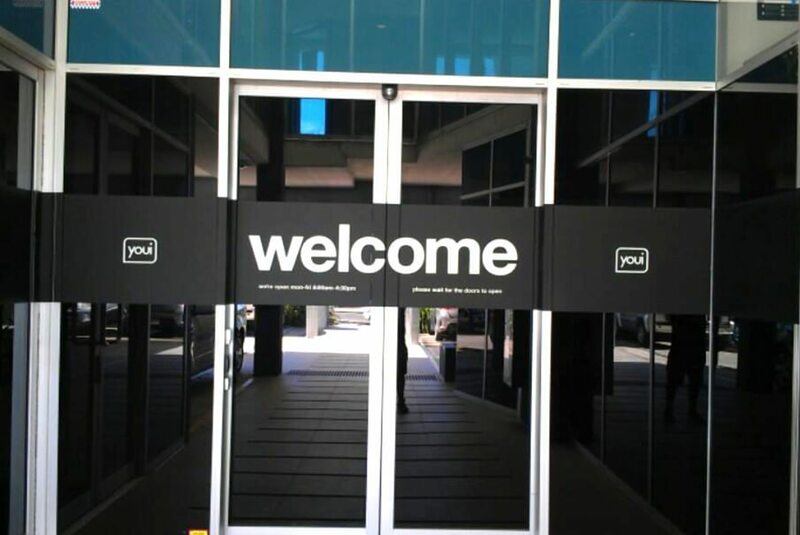 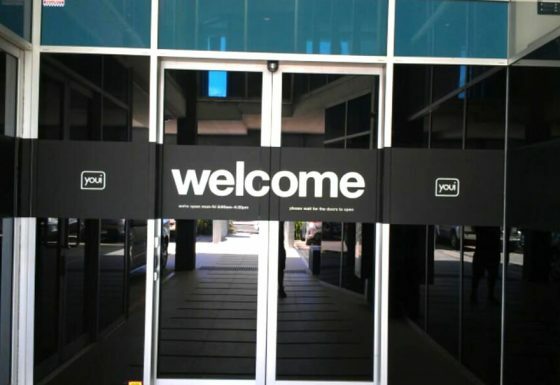 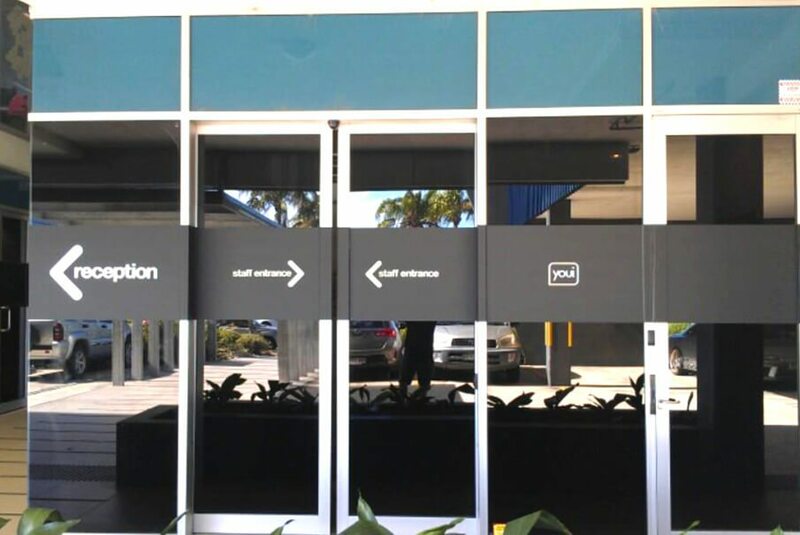 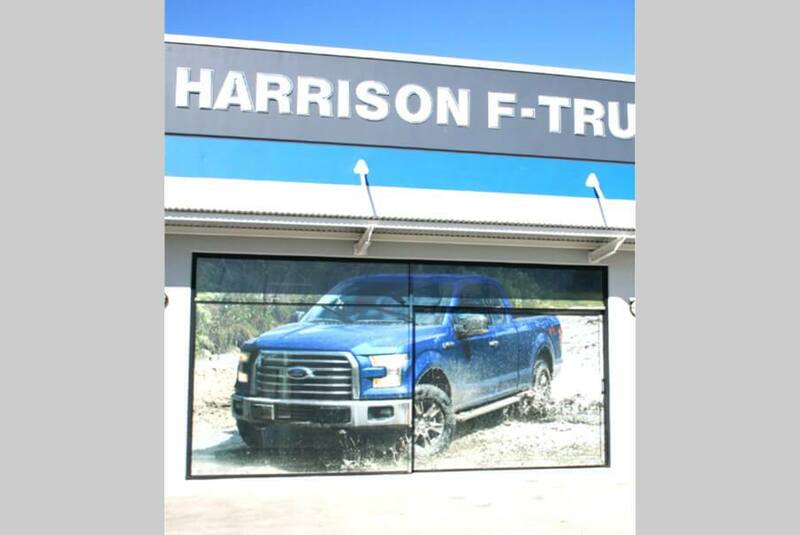 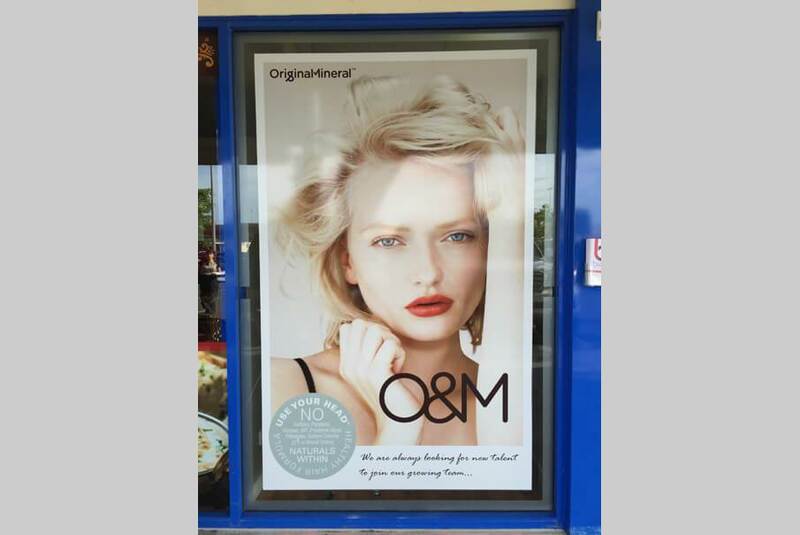 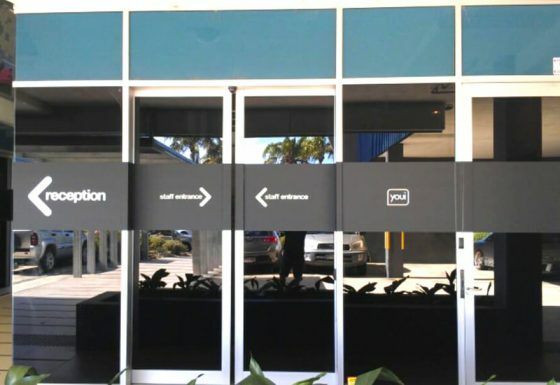 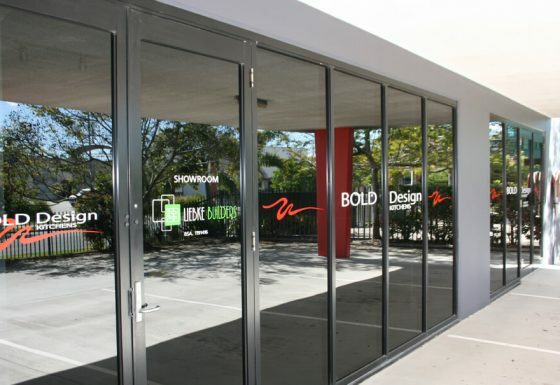 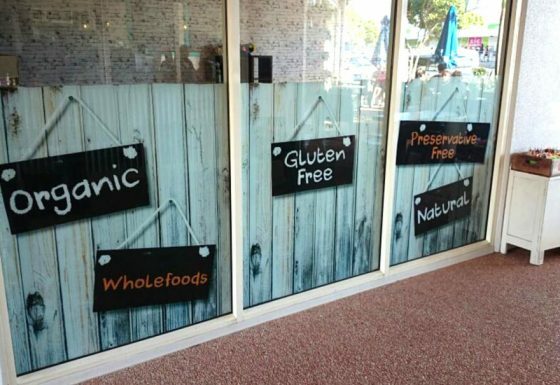 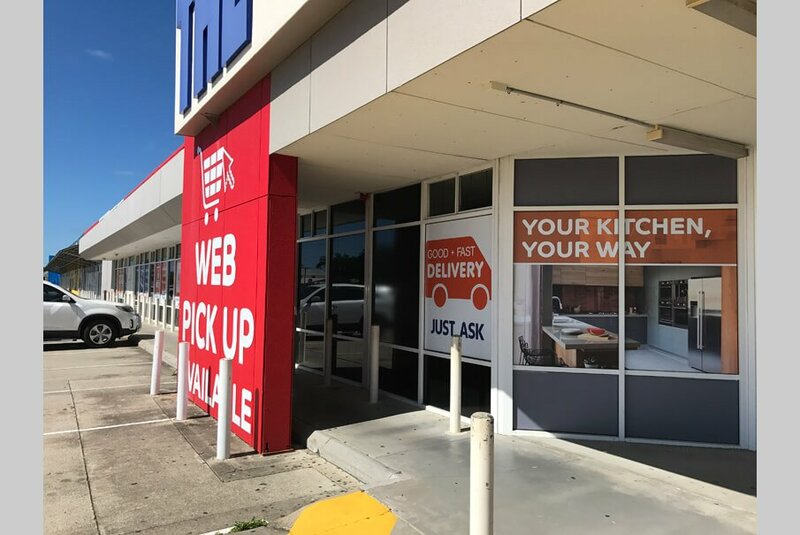 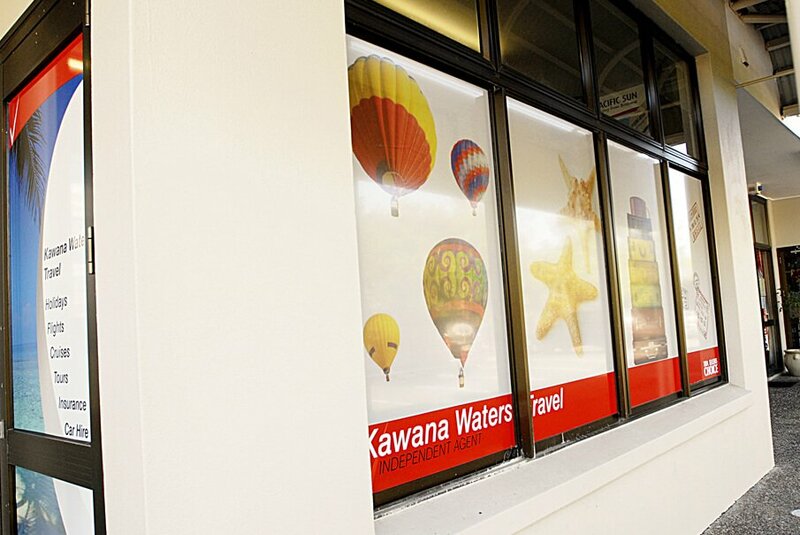 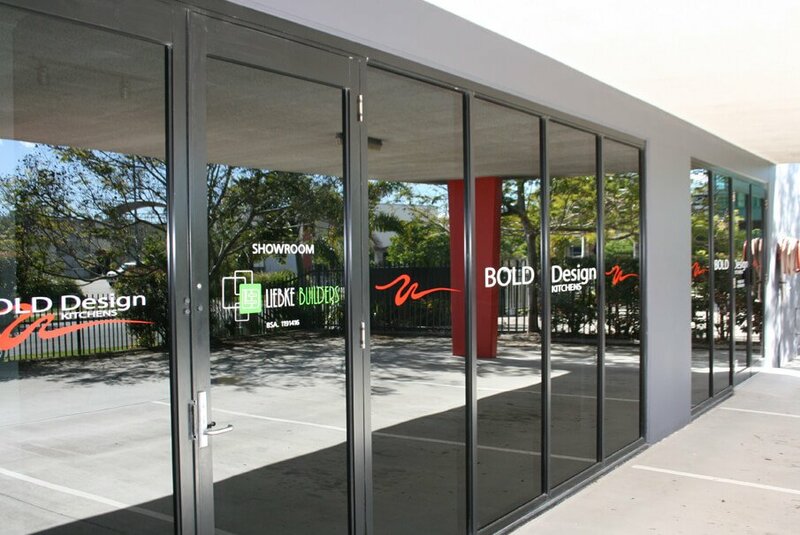 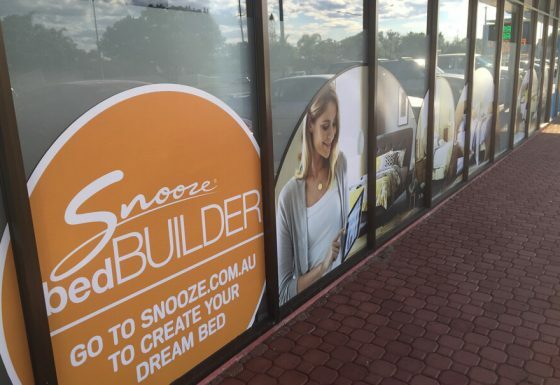 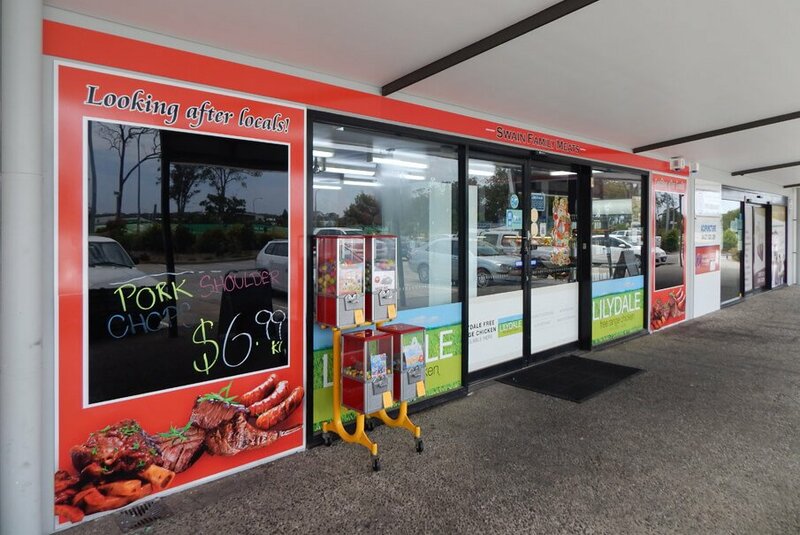 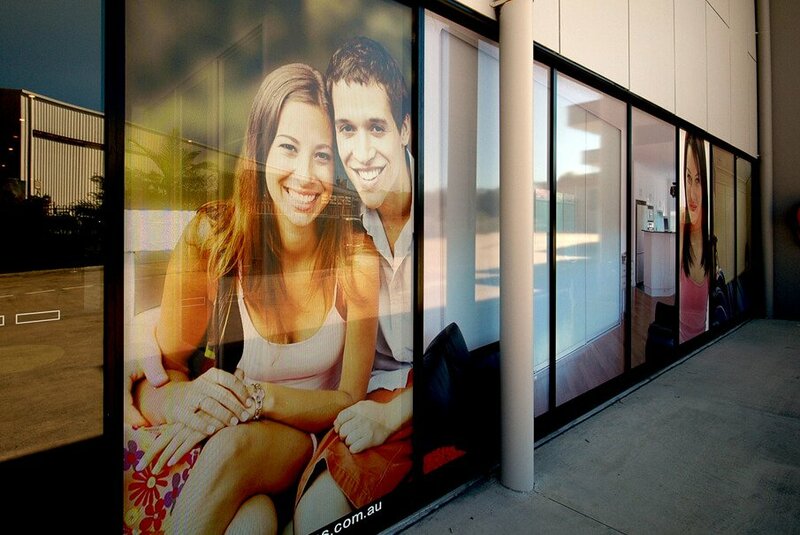 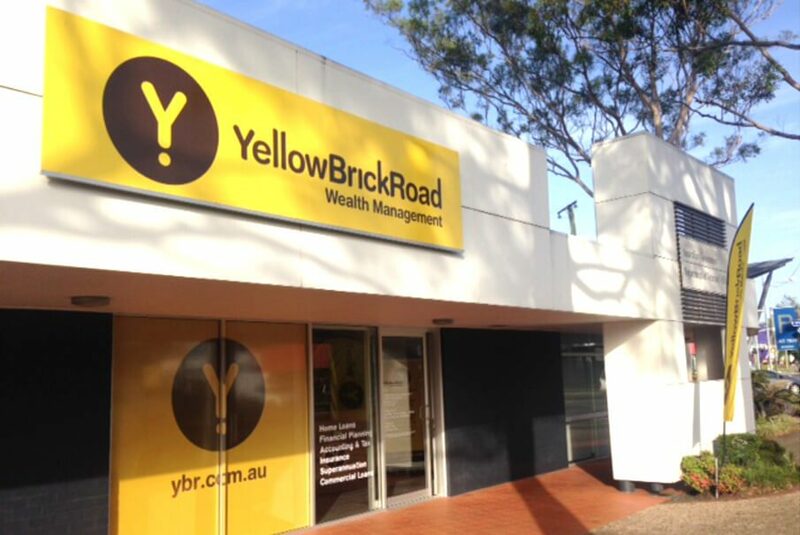 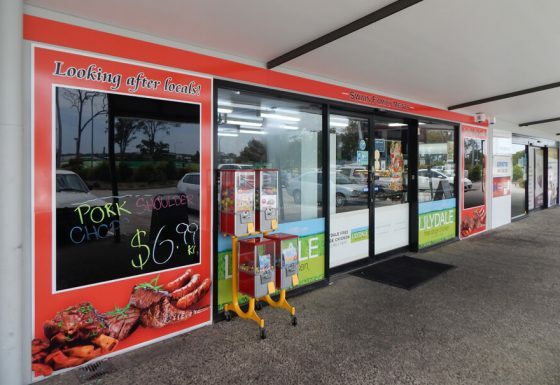 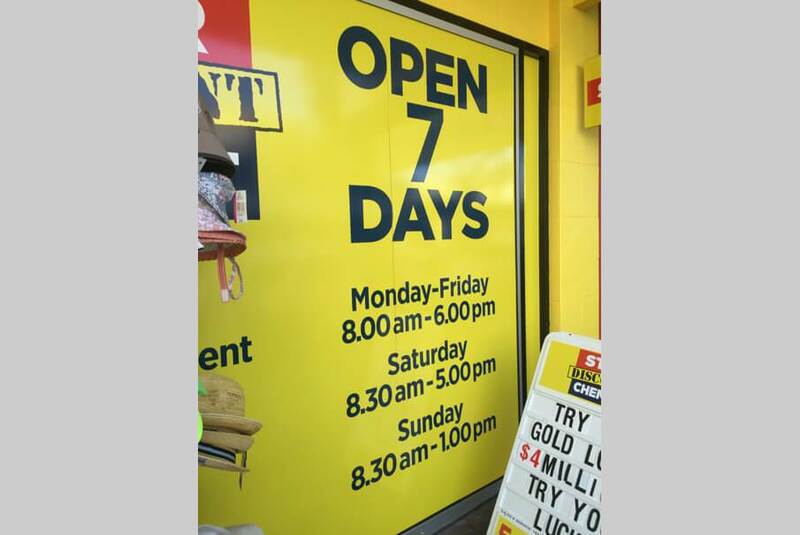 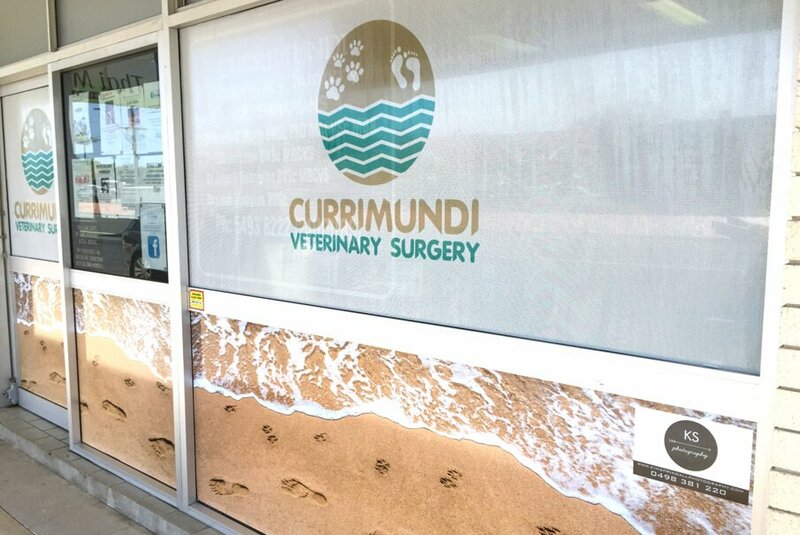 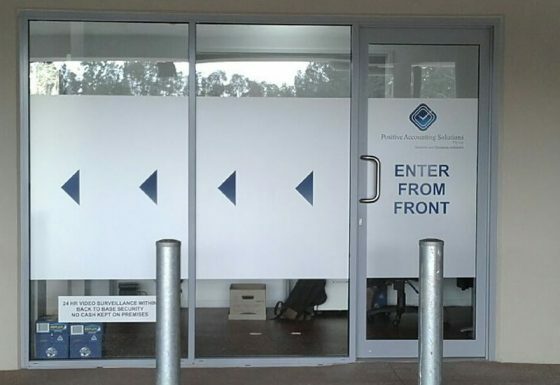 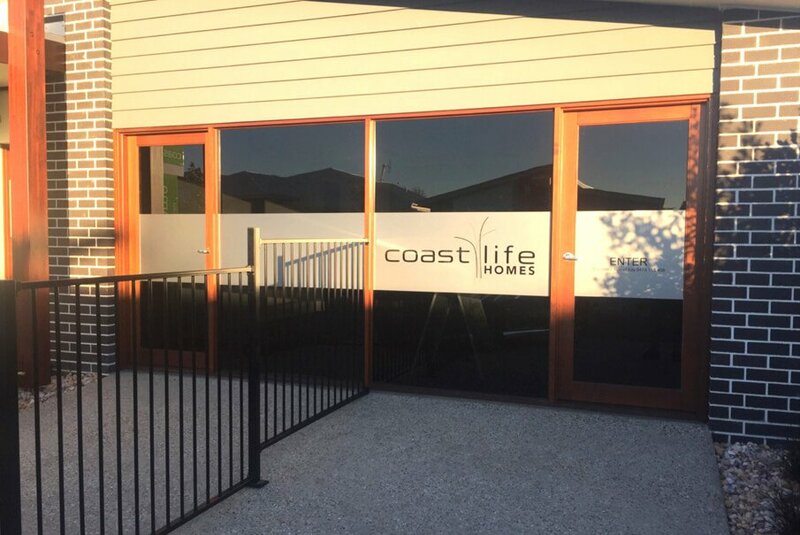 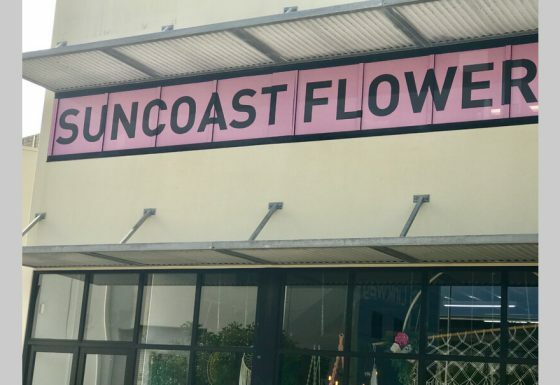 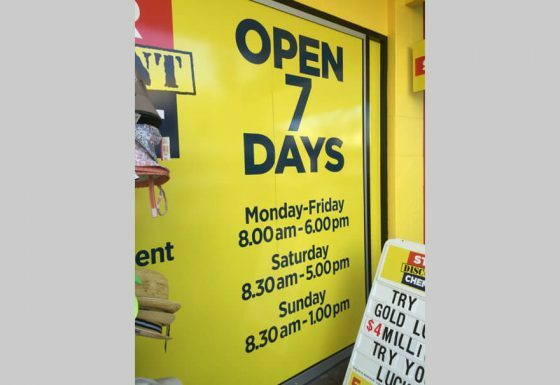 Quality Choice Signs are your local experts for window signage on the Sunshine Coast. 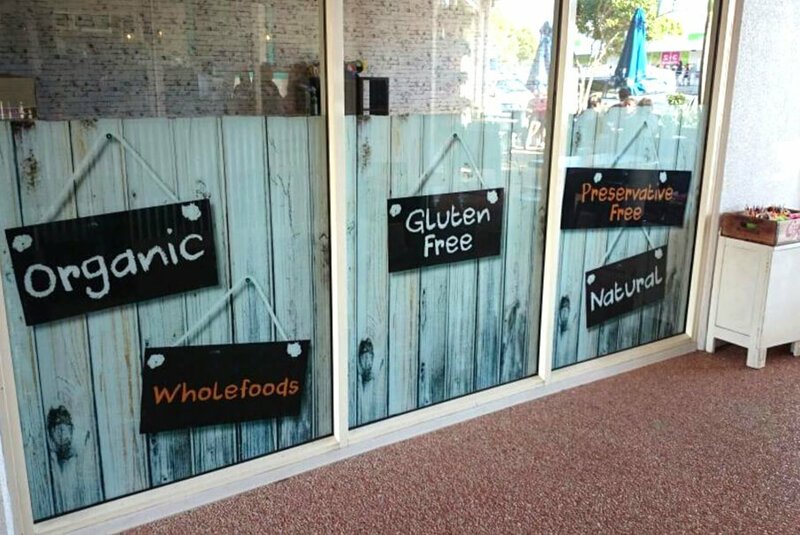 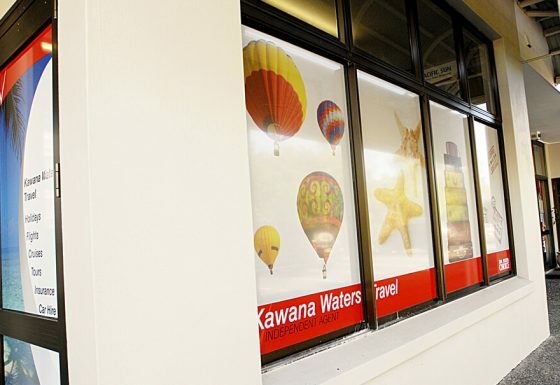 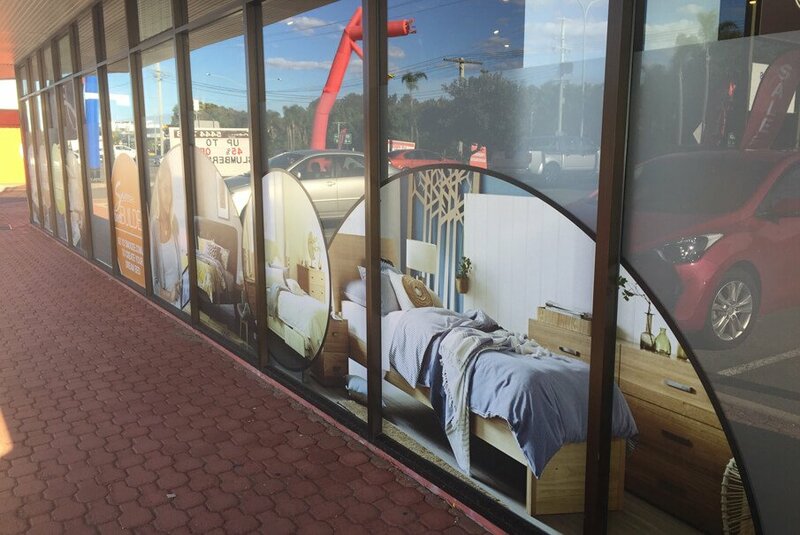 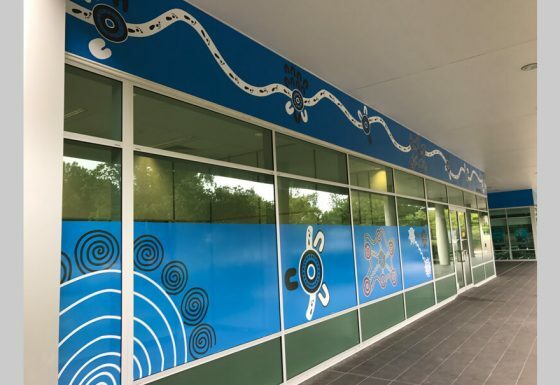 Windows in shops, factories, showrooms or partitioned work environments can be utilised with frosting or signage options such as digitally printed and laminated one way vision material so as it will be see through mostly from one side or full block out designs may be applied in varying situations. 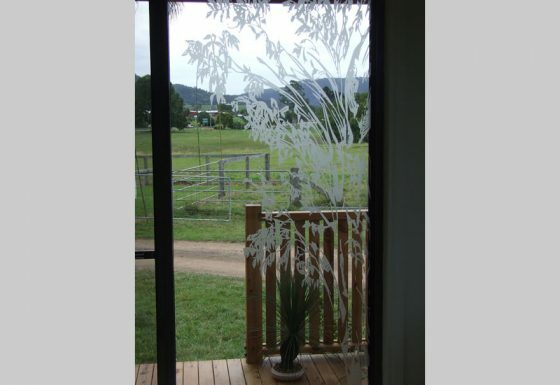 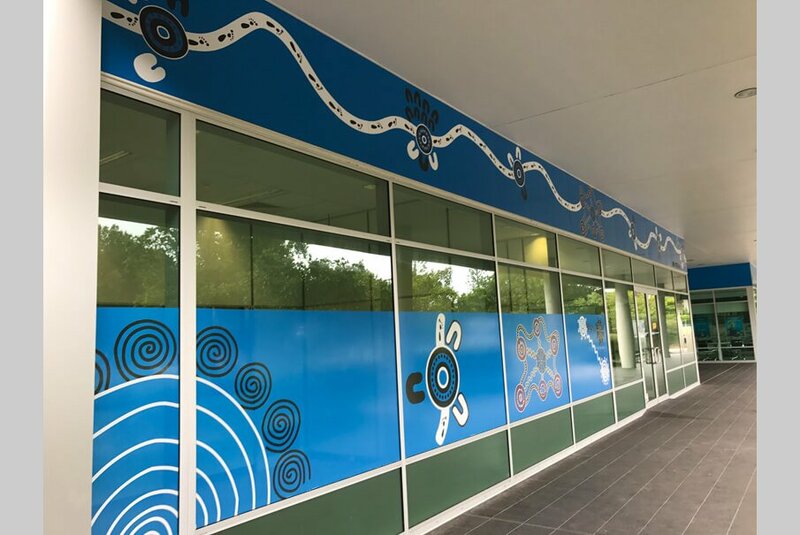 We can even print onto clear vinyl, clear over laminate it and apply the design onto windows or partitions to achieve almost a stained glass effect.